Dealer tried to charge me $3,200 for a $100 repair. I used to be in the car business and I know when someone is not being honest with me. BMW Vista (service adviser = BILL AMODEO) tried to charge me $3,253.00 for a repair that ended up costing me only $100 at an independent shop.The cliff notes are that when I took my car in for a check engine light, the dealer simply ran the code and then seemed to say: "What can we justify charging?" Instead of taking time to diagnose the issue (which is why I thought I was paying $150 in the first place...for a REAL diagnosis), Bill Amodeo obviously was just trying to hit his service sales numbers and quoted me $3,253.00 for plugs/coils/injectors. That's a lot of money for a very easy job and it turned out it wasn't even the problem.I ended up getting a second opinion from an independent shop. Turns out the coils/plugs/injectors weren't even the issue. It was an O2 sensor and the diverter valves. 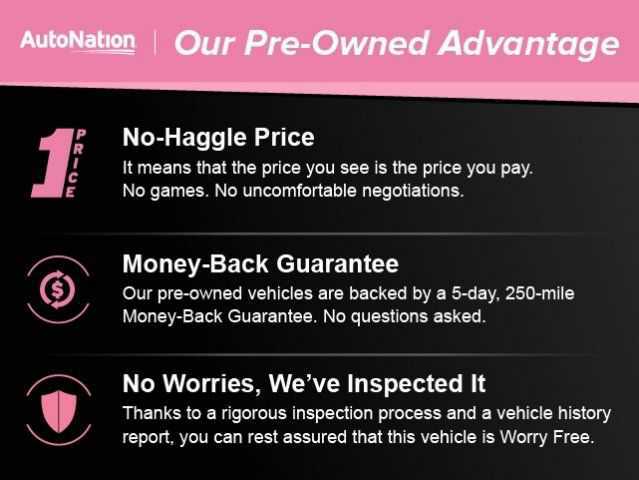 A $330 repair that my aftermarket warranty covered costing me only $100 out of pocket (my deductible).But it wasn't just the quote that irritated me. Bill Amodeo and his manager Vince went out of their way to try to screw me. You see, when Bill first told me the quote I knew he was full of it because I already had an idea what was wrong. I told him that there was no way I would pay for that repair and I also didn't want him to submit that quote to the aftermarket warranty company because they wouldn't cover all new injectors/plugs/coils if only one was bad. It would be a waste of time and I was on good terms with my warranty company. I didn't want to soak them for a big repair and have them less likely to cover me in the future. Bill PROMISED ME on the phone he would revise the repair and send it to the warranty company for authorization. He never called me back and simply submitted the full quote to my warranty company. Dishonest!Bill called me two days later and told me the warranty denied the repair. This surprised me because I had never had a claim denied before. I then asked him what he submitted and HE STUTTERED AND DANCED AROUND THE QUESTION. I asked him again directly and he told me that he submitted exactly what I told him not to submit. He completely ignored my request.Bill then tried to sell me on the repair. It's ridiculous. A desperate attempt to bill a customer an outrageous amount for a repair that wouldn't have even solved the problem.After I picked up the car, the service manager VINCE called me and tried to spin the situation back on me! He accused me of being dishonest about the warranty claim. Me? Dishonest? You are the one who tried to bill a $3,200 repair to both me AND my warranty company when the real problem ended up only costing me $100. 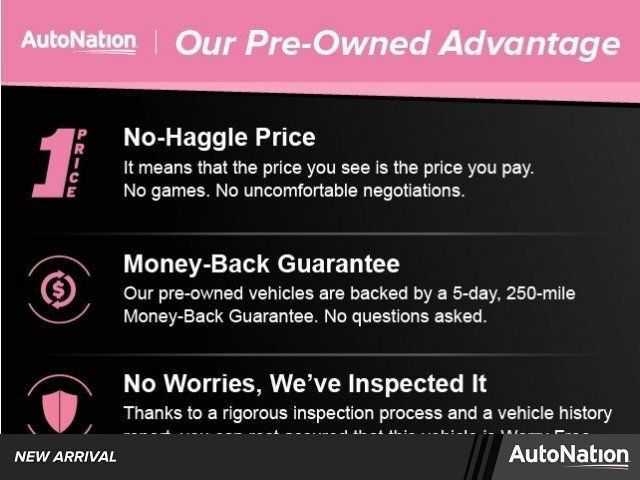 You tried to fleece me and my warranty company out of $3,200 and I'm dishonest?I'm absolutely disgusted with BMW Vista. I will be writing to BMW North America about my experience and I hope they are disciplined. Looking for service on your BMW? Take your car elsewhere. These guys are not to be trusted.